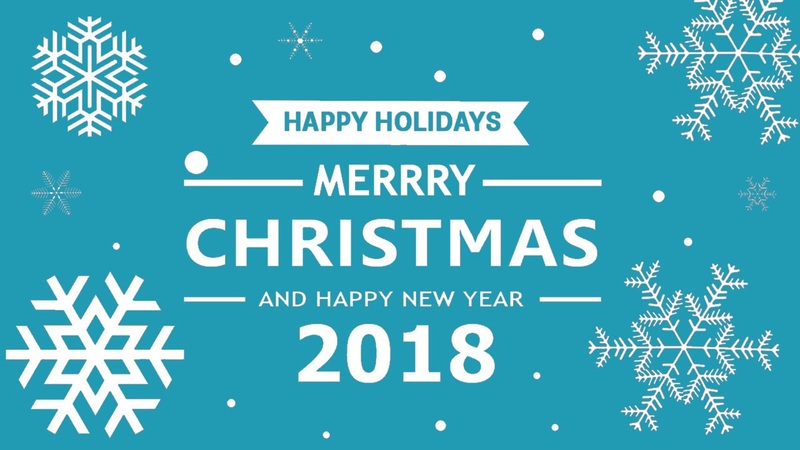 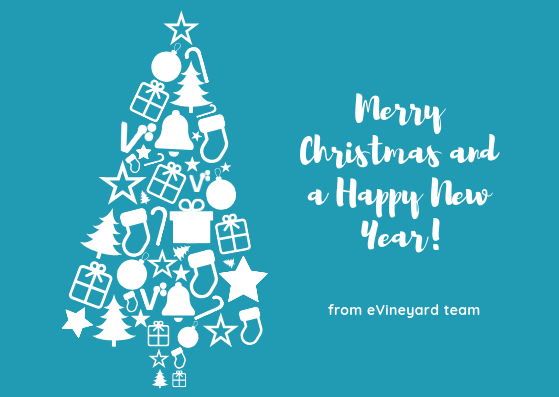 Here’s wishing you a Merry Christmas and Happy New Year. 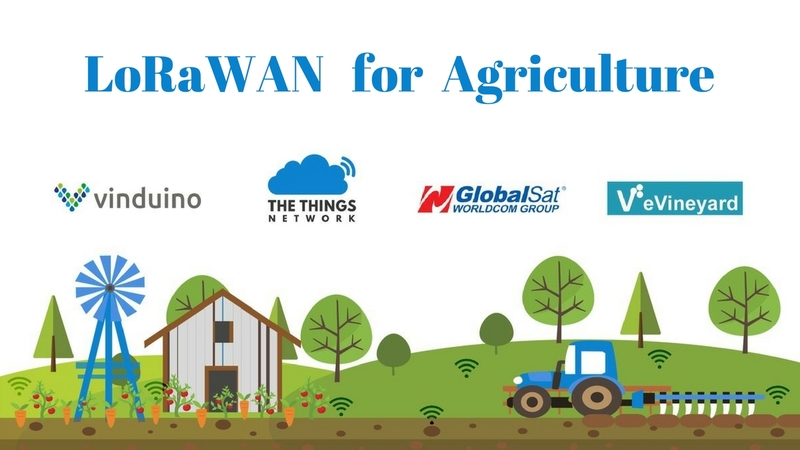 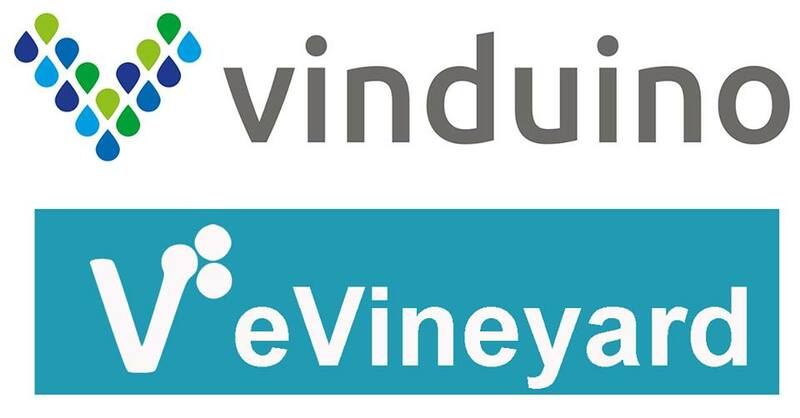 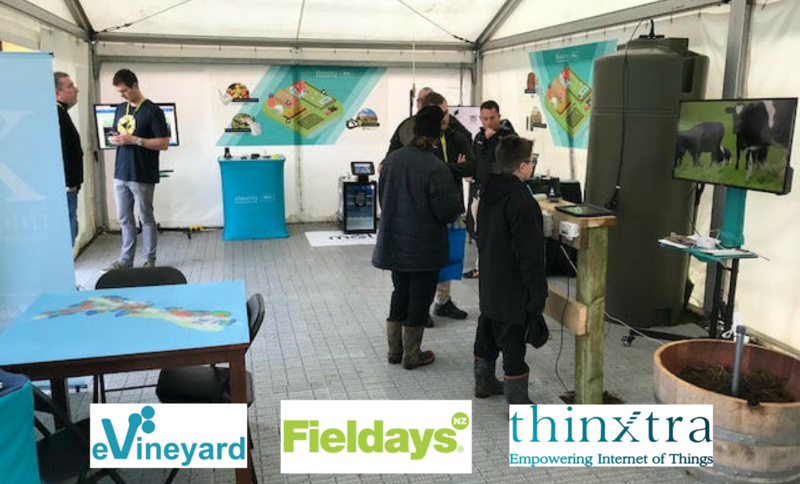 eVineyard joined forces with Globalsat, The Things Network and Vinduino to bring new Wireless IoT Network for irrigation optimization, which saves an average of 25% water. 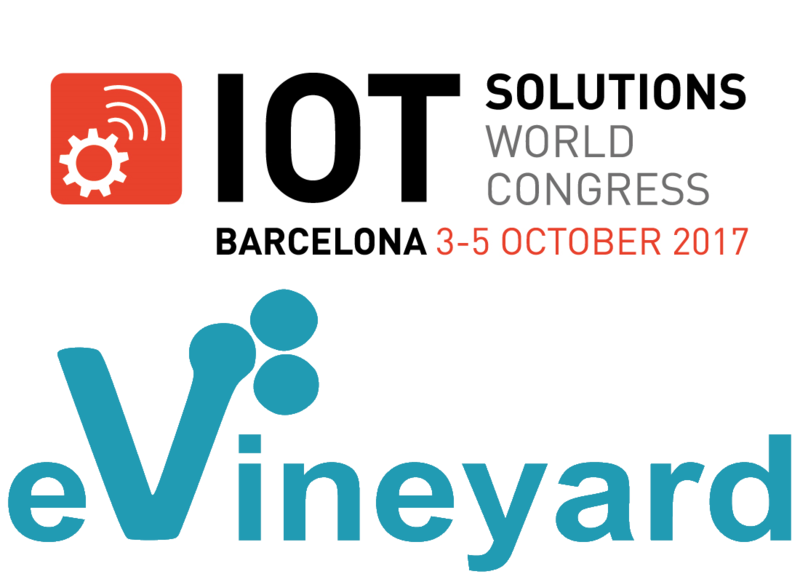 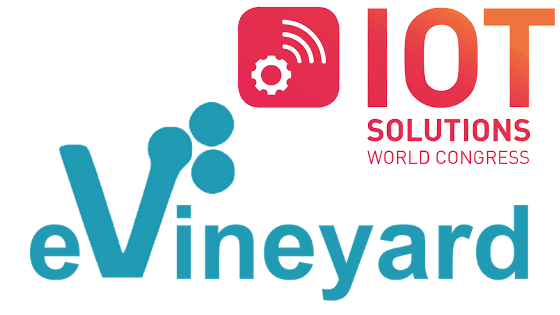 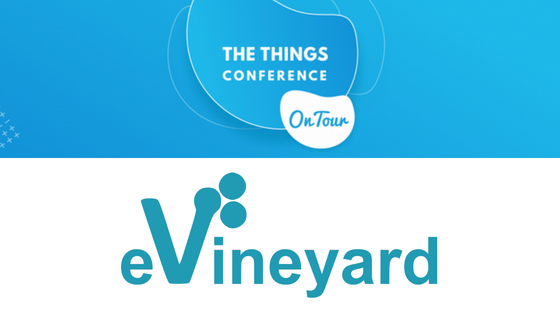 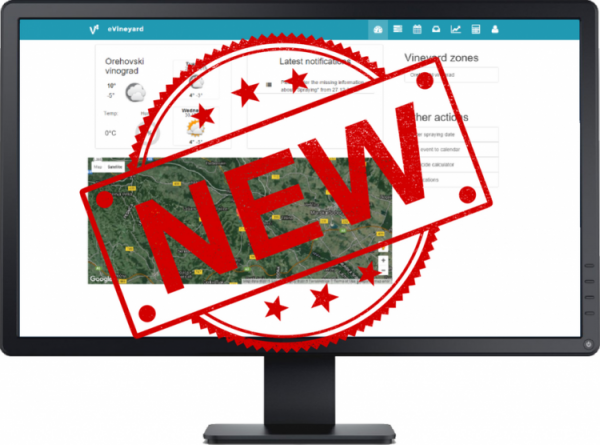 On this year’s IoT Solutions World Congress, which will take place from 3 to 5 October 2017 in Barcelona, also eVineyard – vineyard management software will take part.